Want to do something different? Love the outdoors? Want to get involved in new adventures? We have partnered with PGL, the UK’s leading outdoor education provider, to run 12-week courses (also known as traineeships) around the country. These courses will take you out of your comfort zone and provide you with the right skills to become job ready. The traineeship courses will provide you with a guaranteed interview at the end, giving you the opportunity to progress onto a Level 2 Apprenticeship and/or a job at one of PGL’s sites. Study locations: YMCA Centres in Manchester, Doncaster, Ipswich and London. 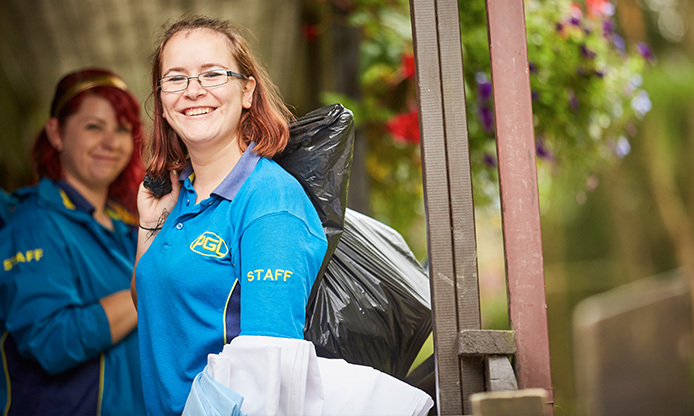 If you are successful with your interview with PGL, you could go on to work as an Activity Instructor or with the catering, retail or housekeeping teams. The role will start from £140 per week which includes all meals and accommodation on site at the PGL centres. PGL’s entry level jobs are perfect for anyone looking for their first step into employment or those wanting to gain more experience in a particular industry. With various roles available, we are confident that those employees who apply themselves and go the extra mile will quickly progress within PGL. 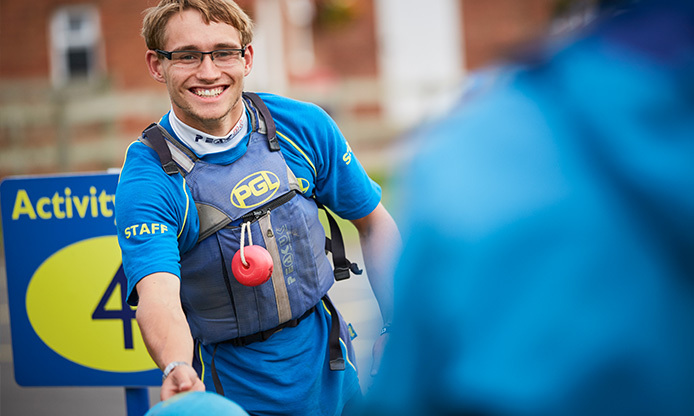 Working in an outdoor adventure paradise, PGL's Activity Instructor / Group Leaders are the all-action superheroes to their young guests, the pillars of trust for their party leaders and parents, and the face of PGL. You’ll be leading activities, organising entertainment, and making sure your group has a great stay with them. Working as one of PGL's Catering Assistant's can provide you with a fantastic platform to take your catering career to the limit. You’ll need a passion and a pride in what you’re doing – in everything from pot washing to preparing fresh salads – and the team will hone your skills to achieve your catering dreams. PGL's Housekeeping teams are excellent platforms to get you started in hospitality. We know we only get one chance to make a great first impression with our guests and as a Housekeeping Assistant you’ll play a crucial role in ensuring that first impression is positive, and lasting. The team will provide you with a host of transferable skills to ensure our modern activity centres are kept clean and presentable. 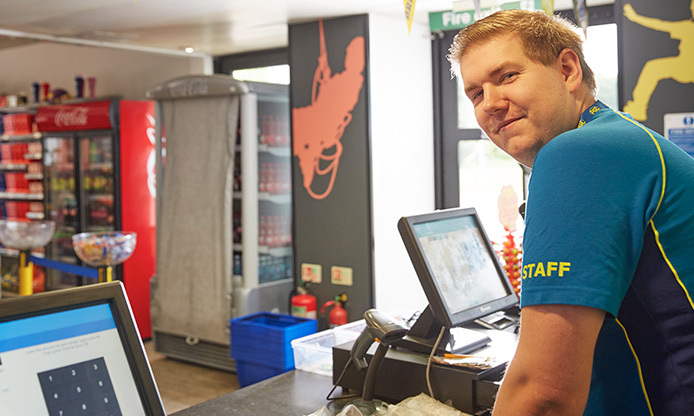 PGL's modern retail outlets are an outstanding place to get you started in one of the UK’s biggest industries. Retail is all about customer service – helping our guests, supplying them with what they need, and ensuring they have a seamless and positive experience. 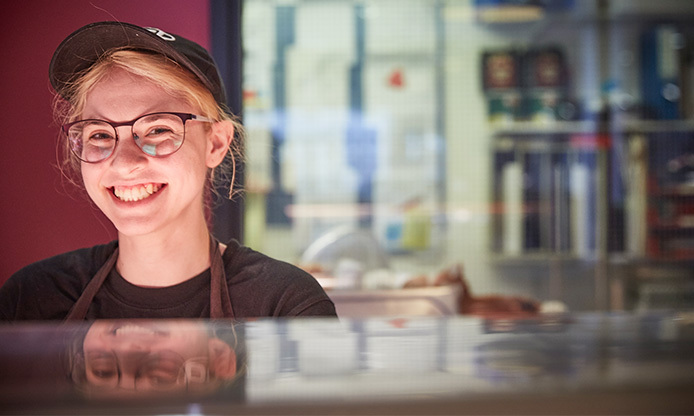 Whether it’s working in shops or on-site bars, the team will give you the opportunity to thrive and develop the skills required to be a success in retail. What are you waiting for? Start your adventure now!